In the far east of the Riviera Ligure, the nature and history have created five villages, hidden and protected by small bays, a unique landscape from 1998 that is recognized by UNESCO as World Heritage. 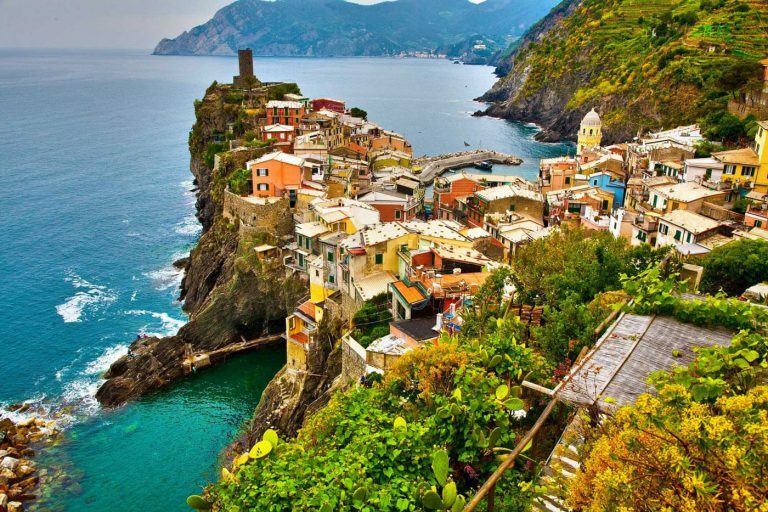 Navigating to the east, you come first in Monterosso al mare, then to Vernazza, Corniglia, Manarola and Riomaggiore. The creation of the National Park and the Protected Marine offer the opportunity to jump into the wonderful trips to sea and mountains and laze in the calm of the reef broken only by the fringes of the waves. Contact us to book your next trip to Cinque Terre with one of our yachts. You will have available our entire fleet that will make you visit the most beautiful landscapes of the nearby coasts. Rent a yacth with Welcome Charter to discover these fantastic landscapes!